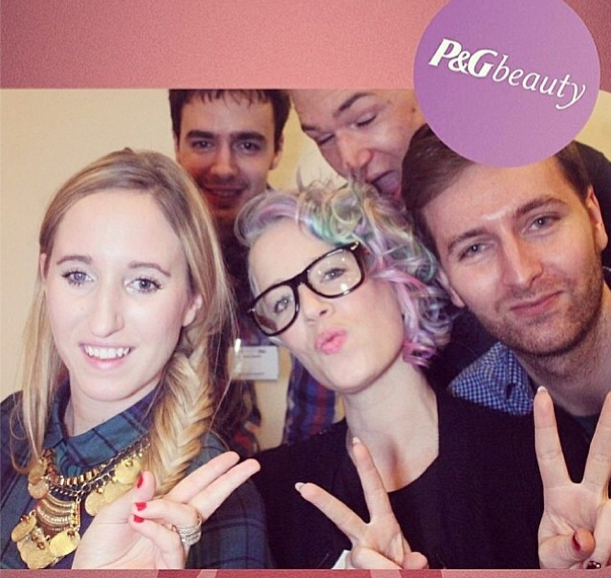 A few days ago a few bloggers were invited to embrace their femininity at a special event organised at the P&G HQ in Brussels. We got to discover new products from : Oral B , Always, Pantene, Head & Shoulders, Maxfactor, Wella & Olaz that will hit the stores soon. Alex Valverde & Loredana did mini hair & makeup makeovers using MaxFactor, Braun & Wella products.